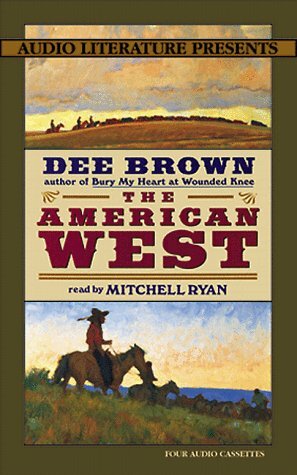 Product Description: The author of Bury My Heart at Wounded Knee brings together his work of the past several decades--ranging from Billy the Kid to Chief Joseph and Geronimo. 4 cassettes. 9780030069475, titled "Imaginacion Y Fantasia" | 5th edition (Harcourt School, June 1, 1989), cover price $37.30 | also contains Imaginacion Y Fantasia | About this edition: Intermediate students will enjoy the mysterious tales of imagination and fantasy in this collection of Spanish-American short stories. 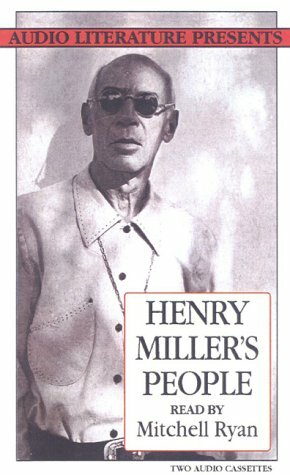 9780944993934 | Abridged edition (Audio Literature, April 1, 1998), cover price $27.95 | About this edition: The author of Bury My Heart at Wounded Knee brings together his work of the past several decades--ranging from Billy the Kid to Chief Joseph and Geronimo. 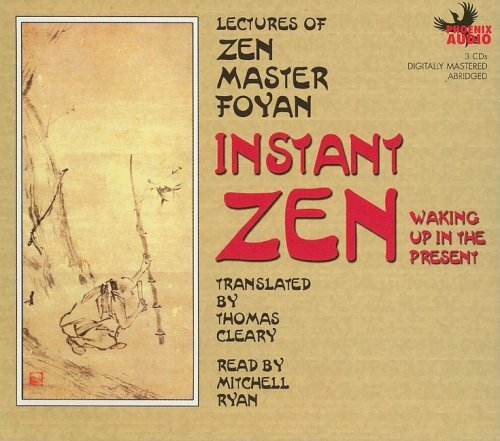 Product Description: This 12th century Chinese Zen classic, taken from the lecutures of Zen Master Foyan (1067-1120) offers simple exercises in attention and thought designed to lead to the awakening of Zen insight into the real nature of self. 9781597771634 | 3 abridged edition (Phoenix Books Inc, January 1, 2008), cover price $14.95 | About this edition: This 12th century Chinese Zen classic, taken from the lecutures of Zen Master Foyan (1067-1120) offers simple exercises in attention and thought designed to lead to the awakening of Zen insight into the real nature of self. 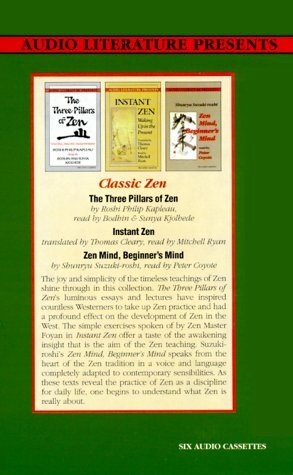 9781574530773 | Abridged edition (Audio Literature, August 1, 1996), cover price $17.95 | About this edition: This 12th century Chinese Zen classic, taken from the lecutures of Zen Master Foyan (1067-1120) offers simple exercises in attention and thought designed to lead to the awakening of Zen insight into the real nature of self.